Full of incredible characters, amazing athletic achievements, cutting-edge science, and, most of all, pure inspiration, Born to Run is an epic adventure that began with one simple question: Why does my foot hurt? 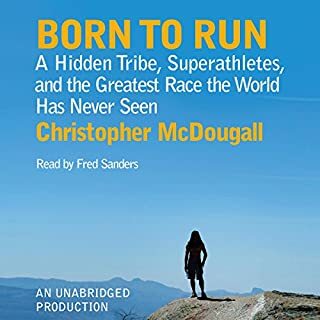 In search of an answer, Christopher McDougall sets off to find a tribe of the world's greatest distance runners and learn their secrets, and in the process shows us that everything we thought we knew about running is wrong. In October 2006, the night before he was to turn forty, Rich experienced a chilling glimpse of his future. Nearly fifty pounds overweight and unable to climb the stairs without stopping, he saw where his sedentary lifestyle was taking him. Most of us look the other way when granted such a moment of clarity, but not Rich. Plunging into a new way of eating that made processed foods off limits and prioritized plant nutrition and daily training, Rich morphed—in mere months—from out-of-shape midlifer to endurance machine. Ninety days into his physical overhaul, Rich left the house for a light jog and found himself running a near marathon. It was time to scale up his goals. How many of us take up a sport at age forty and compete for the title of the world’s best within two years? 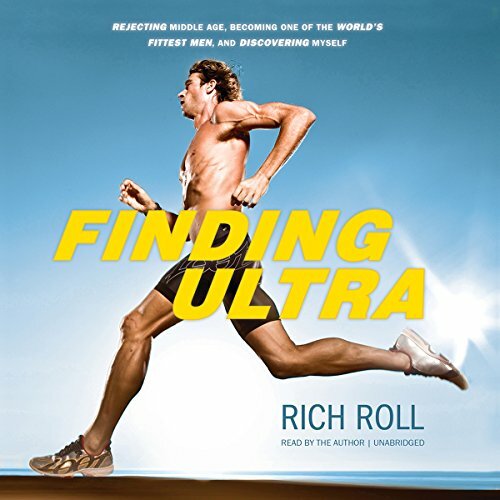 Finding Ultra recounts Rich’s remarkable journey to the starting line of the elite Ultraman World Championship competition, which pits the world’s fittest humans against each other in a 320-mile ordeal of swimming, biking, and running. Following that test, Rich conquered an even greater one: the Epic5 Challenge—five Ironman-distance triathlons, each on a different Hawaiian island, all completed in less than a week. This is more than an inside look at a series of jaw-dropping athletic feats or a practical training manual for those who would attempt a similar transformation. Yes, Rich’s account rivets and instructs, providing information that will be invaluable to anyone who wants to change their physique; but this book is most notable as a powerful testament to human resiliency, for as we learn early on, Rich’s life has posed numerous physical and social challenges, including a fierce battle with alcoholism. ©2012 Richard David Roll (P)2012 Blackstone Audio, Inc. The first half (first file of the download) focuses on the authors struggles with alcohol. The real story of the ultraman begins in the second half. It is a fantastic story of what a person can accomplish and endure at any age. I was inspired to workout harder and eat different. Beginning with vegan dinner and we will see how it goes from there. I really found this book most enjoyable and inspiring. Being read by the author (who does an excellent job of it) also given credibility. It would be great, however, if the appendices with Rich's recipes etc could be made available as a pdf for download because those elements of the book don't lend themselves to audio. The story is really interesting. 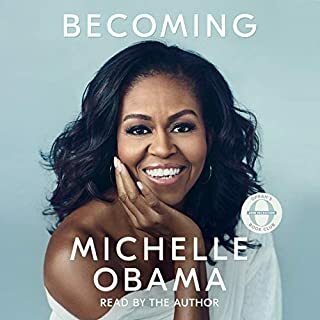 I listened to the entire book very quickly, however... resources are referenced within the appendices of the book many times. The resources are not provided with the purchase of this audio book though... very disappointing. What made the experience of listening to Finding Ultra the most enjoyable? 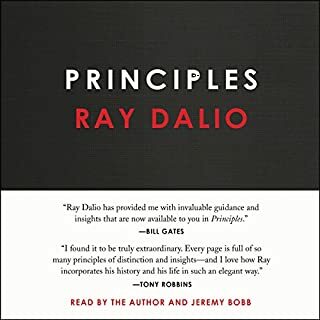 While his semi-nasal, dispassionate voice drives others that happened to hear some of it crazy, I really liked the fact that this was read by Rich Roll himself. I'd already committed to my program of getting fit and healthy prior to listening to to this. Listened to some books like It's Not About The Bike (Lance), I'm Here To Win (Macca), read Iron War and been working out consistently and changing my diet. That being said, I took a lot from Rich's book and applied it to my life.I could relate to Rich's journey as I'm a similar age and was even more unfit. 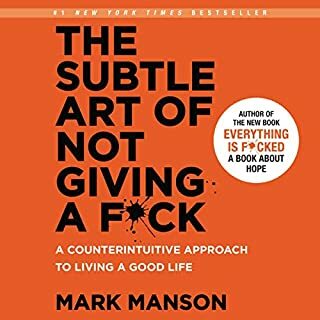 I never dealt with the addiction issues (closest would be food for me) that Rich had to and remember feeling like that section was pretty long but I related to or hope to relate to the rest of the book. The story was quite enjoyable and kept me listening and interested. I loved the further insight into ultra endurance events. And my family has adopted many dietary changes that Rich mentioned. We haven't gone vegan (and probably won't) but are still feeling much better from eating more in line with his philosophy. I liked that these details, as the other technical information, were shared in context of his story rather than a non-fictional guide.I do admit that I regret not having the appendixes and access to some of the reference data that is mentioned.All in all, transformational book for me. Outstanding!!! Rich Roll is my new hero. I thoroughly enjoyed this book. Finding Ultra is an inspirational and moving account of a man not only facing his addictions, middle age and personal fears, but conquering them as well. Mr. Roll has become a role model (pun intended, ;o) for me. This is a true mid-life coming of age story that proves anything is possible if we are willing to do the footwork. The author holds nothing back as he explains, in detail, how he eats and why. The appendices -- especially -- are filled with copious amounts of information and resources that will get anyone started in the right direction towards better health. I can’t wait to start my new Plant Power Diet. 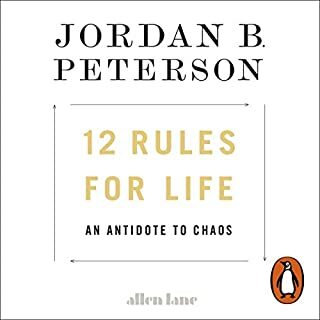 Where does Finding Ultra rank among all the audiobooks you’ve listened to so far? This book is great. It starts you off right in the moment of the race. It is read by the author himself which leaves it more genuine. Full of great information on finding ways to change your life for the better through understanding Rich's life story. 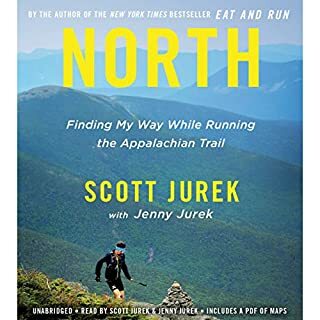 If you love running or find yourself at the a fork in the road you might like this book. His determination to conquer during challenges. Hard to say I liked the whole book. Fascinating.. that someone can turn their life around and reach such fetes. Look forward to future books by Rich! I enjoyed Finding Ultra. Unlike many of the other reviews, I did not find it self serving and egotistical. Rather quite self aware, open and honest. The description of the ultimate challenge (5 iron men in 5 days) was particularly self-aware and quite inspiring. Rich had no problem delving into his failings in some detail, concentrating however, on how he had found ways to struggle past them. A life-long vegetarian/almost vegan, Finding Ultra and Eat and Run have helped me get back into long distance running and concentrate more closely on my fuel. Including learning to eat real food during a run. All and all a good listen, inspirational and Rich's performance reading is very well done. I have done several ironman triathlons & marathons and I have been interested in doing ultras so I was looking forward to this. The story line of a talented elite athlete squandering his talent because of alcohol then turning his life around (partially) through proper diet and sport is an inspiration. The story as written inspired me to turn it off. His musings are contradictory and idiotic. In one statement, he will claim that his time away from work to train didn't affect his family's finances. Soon after, the attorney with a rich client base states that he couldn't buy food during a long ride as his bank account was overdrawn. To make the tale even more illogical, he then claims his out of body experience was not the result of low blood sugar (an experience that many an athlete has experienced) but rather an epiphany or other mystical event. When he started in on the spiritual gods of the Hawaiian volcanoes, I just could take any more and had to cut my loses. 134 sur 173 personne(s) ont trouvé cet avis utile. How Rich guides you into his journey is both intimate and plain realistic. His amazing true on every stage, his own old food beliefs demolished; is really great and non apologetic at all. He does not preach for veganism, just tells you his story, is up to you then. Would you listen to Finding Ultra again? Why? 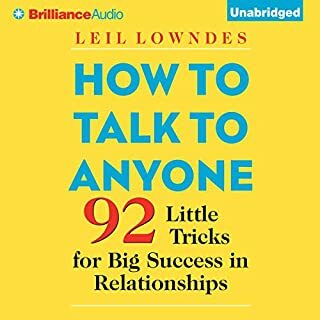 I have already listened to this book twice, and I would listen again. 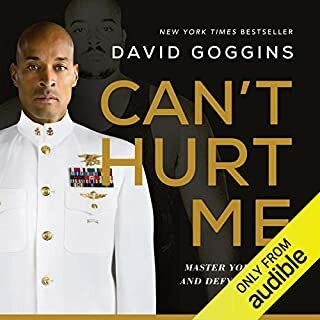 It is a great story of how a person can hit rock bottom, and then go on to get in peak physical condition even later in life. This is written and read by Rich Roll. And it is the Rich Roll story. So, he's my favourite character :) But the book is peppered with people he meets along the way, who help him reach for and achieve his success. What about Rich Roll’s performance did you like? Roll narrates the book really well. His voice is nice and personable, he never comes across as preachy, and he is just a smooth narrator for his own story. 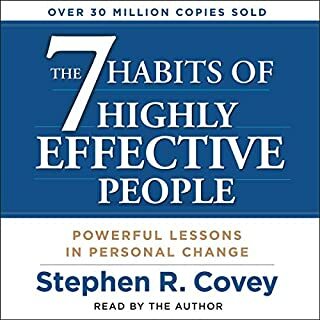 I found this book really inspiring. Roll adopts a vegetarian/ vegan diet eventually, which I won't do, but I am aware of the health benefits of proper nutrition, whatever diet one follows. Seeing how Roll went from raging alcoholic to a yoga-practicing, plant-eating dad and Ultra Man is so motivating! It is never too late to turn your life around, to start exercising, to eat better, to live better. If that does not motivate you to get out there and start exercising, not sure what will! 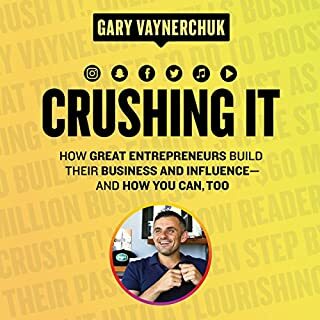 Enjoyed the story, reading the recipes at the end in my opinion not necessary in the audio book version... Head to his podcast if you want to hear more about great athletes of this world. Das Buch hat mir super gefallen. Ich hab vorher bereits ab und zu den Podcast gehört und das Buch war einfach noch viel besser als erwartet. Werde es mir allerdings in Papierformat kaufen um die ganzen Ernährungsinfos und Tabellen nochmal anzuschauen und was zum Nachschlagen zu haben. Compared to Scott Jurek, Rich Roll is rather a shallow, extroverted business man. That's perfectly alright, I love to see vegan world class athletes featured in any kind of media and the fact that (most) sports do not pay the bills is enough reason to market your skills, know-how, achievements or personality in the first place. However the reason why I read books like 'Eat and run', 'Finding Ultra' or even 'Born to run' is to find out more about the true soul and spirit of running. Less the 'what' or the 'how' but much more the 'why' of these outstanding athletes and their endeavors. Unfortunately there's not much 'why' in 'Finding Ultra'. It's pretty much 'been there done that' style. Even Rich Rolls sad 'career' as an alcoholic is drafted in that fatiguing vein. There's a couple of bright spots where he opens up a bit and lets the reader take a glimpse look at his motor, his urge and desire, but overall the book is only a dry listing of events from the 4 crucial phases of his life: swimmer - alcoholic - vegan - ultra athlete. Not a bad book, but far-off the quality of the reads & authors mentioned above. 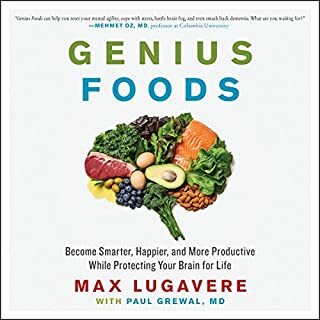 If you are interested in health, nutrition and well being I'd recommend you give this book a shot. Great story, highlighting so many aspects of endurance sport, refreshing 'human' exploration of plant-based diet in combination with addiction- truly inspiring! ... die Verwandlung eines Mannes im mittleren Alter hin zu einem Spitzenathleten. Und hier liegt auch das Problem des Hörbuchs. Denn es war definitiv keine Verwandlung hin zu einem Schauspieler mit entsprechenden Votrags-Qualitäten. Die Dynamik der Erzählung leidet sehr unter der lahmarsc... Erzählweise. Hier wäre es deutlich besser gewesen einen Profi ranzulassen. Wer dennoch damit klar kommt hört allerdings eine faszinierende Geschichte über das "was möglich ist" mit unseren Körpern und wie lange dies auch möglich ist. Die entscheidende Aussage ist für mich, dass es nie zu spät ist etwas an sich zu ändern. Amazing transformation of Rich both personally (from alcohol, bad food habits to vegan and new marriage with kids) and in his sportslife (great success as a "newcomer" in his 40s). 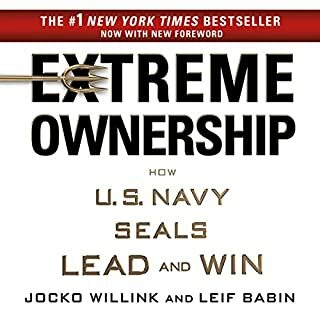 This is one of the most inspiring books i have ever "read". يشرح ريتش رول في كتابه "Finding Ultra" أو "العثور على ما فوق العادي" كيف استطاع أن يكتشف نفسه و يغيّر حياته ليصبح اكثر إنسانٍ لياقةً في العالم. وما يجعل قصته ملهمة هو انك عند قراءتها والتعرف على كيفية تميّز ريتش رول في إكمال ضعف مسافة الآيرونمان أو الرجل الحديدي خلال ٣ أيام تشعر بأنه مازال رجل عادي مثلك ومثلي. وكان ريتش منذ توقفه عن السباحة على المستوى الجامعي في أمريكا لا يمارس أية رياضة بل دخل مهنة ممارسة المحاماة واعتاد على أكل الغذاء السريع وغير الصحي بل وشرب الخمر إلى درجة الإدمان. كل ذلك أثّر سلبياً على عمله وصحته فوجد نفسه في عمر الأربعين سنة يلتقط أنفاسه عند صعود السلالم وقرر في ذلك اليوم أن يغيّر نمط حياته. قد يظن القارئ ان لريتش موهبة رياضية لما وصل بدونها إلى ما وصل إليه ومن ضمن ذلك إكمال Epic 5 المكوّن من خمسة أضعاف مسافة سباق الرجل الحديدي خلال اسبوع. لكن الحقيقة هي أنه أضطر إلى مشي آخر ثمانية أميال في أول مراثون له بعد جري ١٨ ميلاً. كما انه لم يستطع إكمال أول سباق الرجل نصف الحديدي الذي شارك به. وينسب ريتش أكبر الأهمية في قصة تحوله إلى نظام الغذاء الذي اتبعه وهو النظام النباتي الكامل. ولكن الحقيقة أنه بالإضافة إلى ذلك أخذ يتمرن ساعات طويلة كل أسبوع وأضطر إلى إهمال عمله الى درجة أنه في بعض الأوقات لم يعرف كيف يسدّ حساباته. كماأنه غيّر نظام التدريب الذي كان عشوائياً في البداية إلى النظام التدريب لساعات طويلة تحت معدل دقات القلب المساوي لعتبة التمرين الهوائي. ويحصل من يريد تجربة نظام الغذاء النباتي على معلومات مفيدة. ومع أني لا أتبع هذا النظام إلا اني اعتقد ان له فوائد كثيرة بل ربما قد يكون مساعداً على تحوّل جذري لمستوى الأداء الرياضي. لذلك فإنني كثيراً ما أفكر في إتباع هذا النظام أو تجربته لمدة شهرٍ أو شهرين على الأقل. الكتاب جدير بالقراءة لمن يحتاج إلى إلهامٍ وتحفيز. وكما ذكرت في السابق فإني أستمع إلى كتبٍ مقروءة وهذا الكتاب مسجّل بصوت ريتش بنفسه مما يعطيه مصداقية أكبر حسب إحساسي. ومن يحب متابعة أخبار ريتش رول و إتباع نصائحه فيمكنه فعل ذلك أيضاً عن طريق البودكاست الخاص به والذي يُجري فيه ريتش مقابلات مع أشخاص آخرين يتبعون أنظمة غذاء وتمرين مشابهة.